Most cars have blind spots on them, even with rear-view cameras and mirrors to help. This makes driveways and 'off-road' areas dangerous for children who are small and unable to judge speed and distances well. In Randwick City Council we have about 7000 children aged 0-4 and it is important they are supervised at all times especially when they are near vehicles. Did you know? According to Kidsafe's research, more than a third of pedestrians under six years killed in vehicle crashes, were killed 'off road' in yards, carparks and driveways. What can I do to make my driveway safer? When crossing roads remember to hold their hands and teach them to check the before crossing. The Department of Infrastructure and Transport has created a useful brochure on Driveway safety. 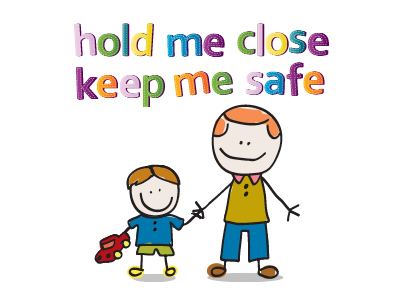 You can also visit the Kidsafe website for more resources and information on road safety. NRMA have posted the results of their Reversing Visibility Index. This index shows ratings of different sizes and types of vehicles based on how well a driver can see out the back of a car.